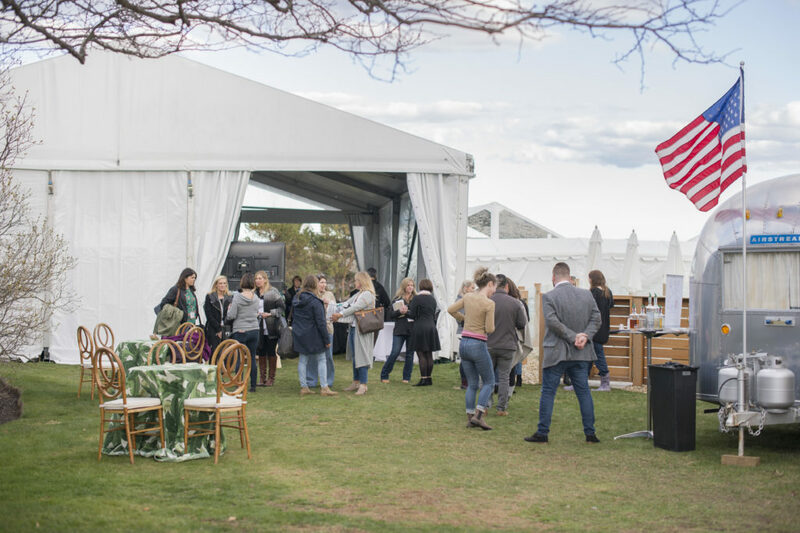 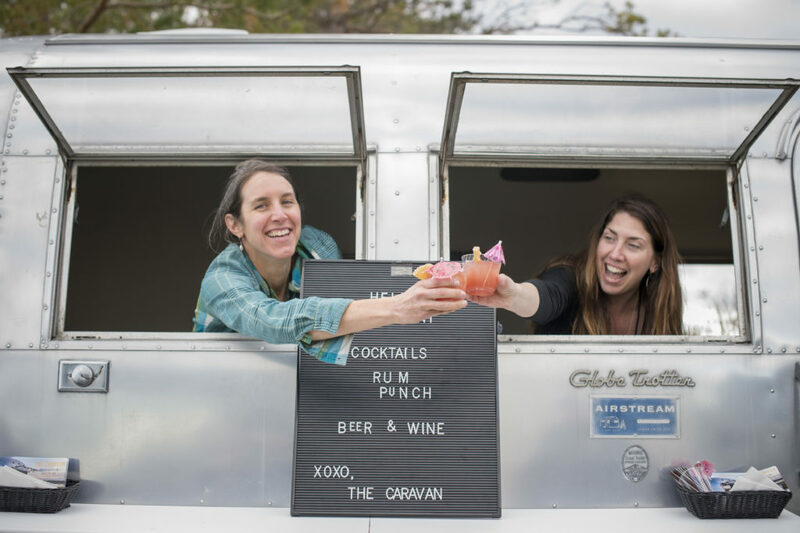 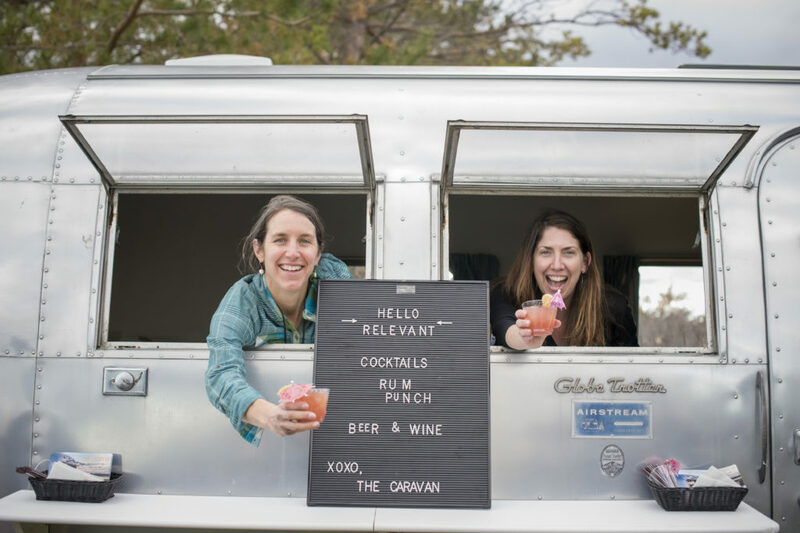 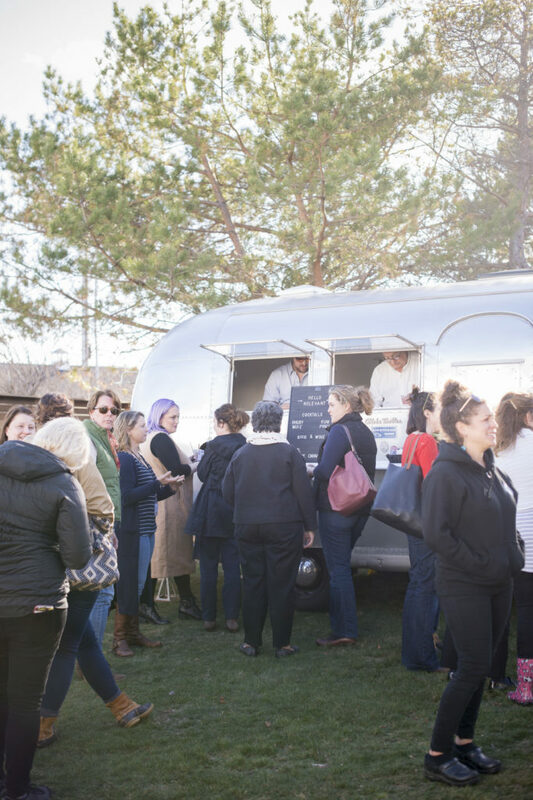 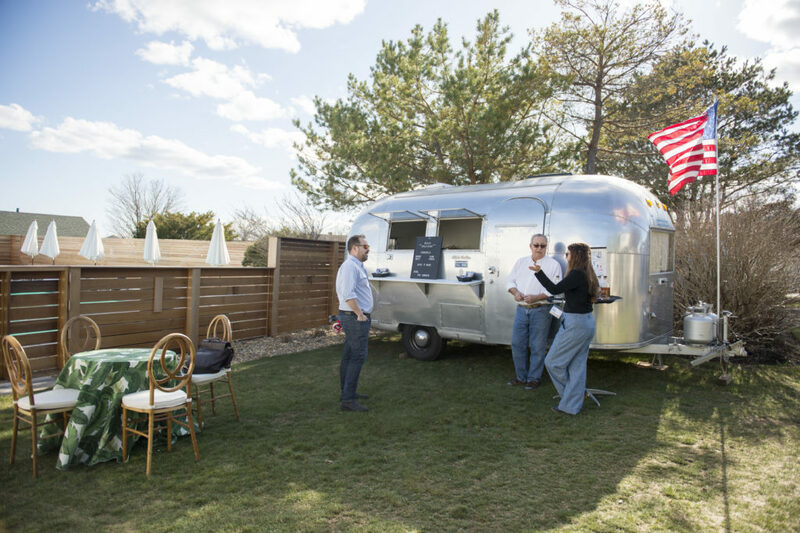 Looking for a Vintage Airstream Camper to serve as a mobile bar at your wedding? 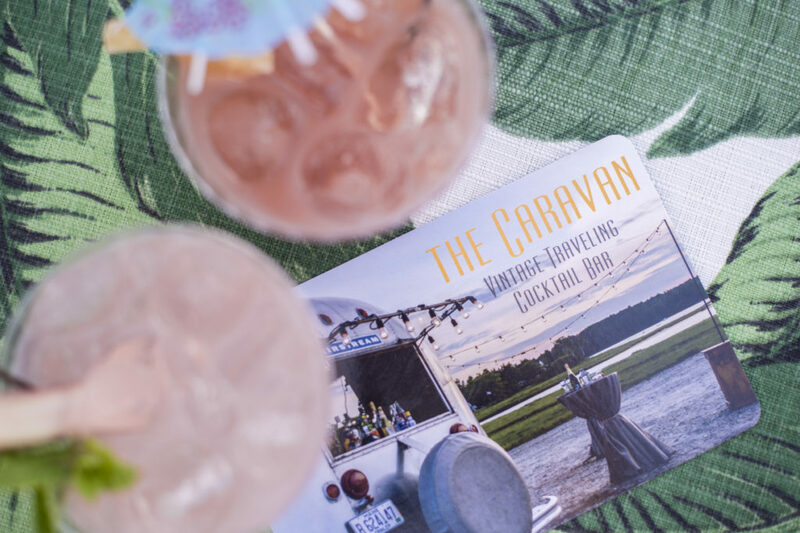 Problem solved… Check out The Caravan located in Maine! 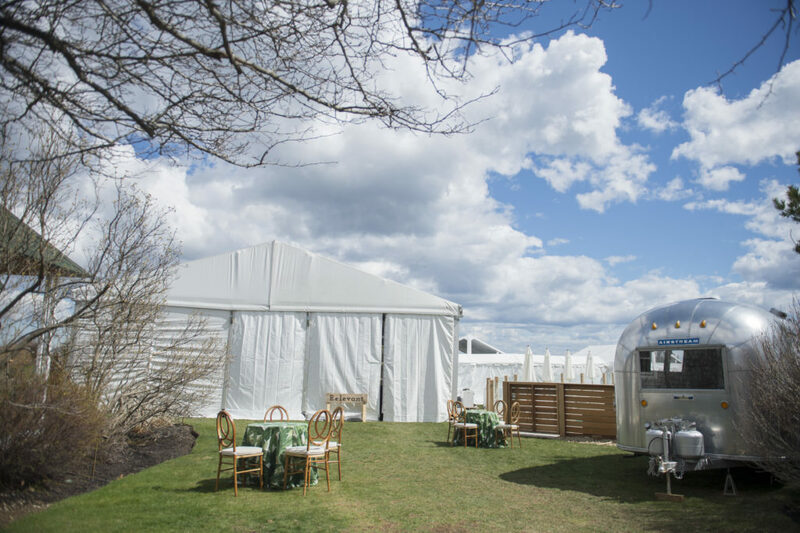 SO much fun, Brea McDonald and I partnered with them for our 2018 Relevant Workshop at the Viewpoint Hotel in York, Maine!